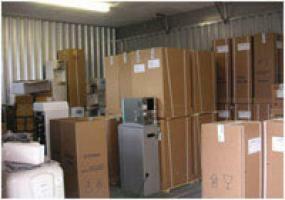 Why move house at great expense when we can offer you a more economical alternative? Free that loft, cellar, and garage space! 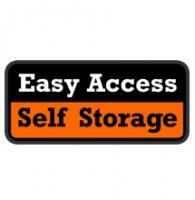 Store your goods with ease and peace of mind with Apex Self Storage! Our facilities are ideal if you are travelling or moving abroad, if a house move is imminent or even if you are just renovating your property.